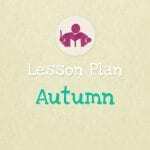 View cart “Colours Of The Rainbow Lesson & Activity Plan” has been added to your cart. 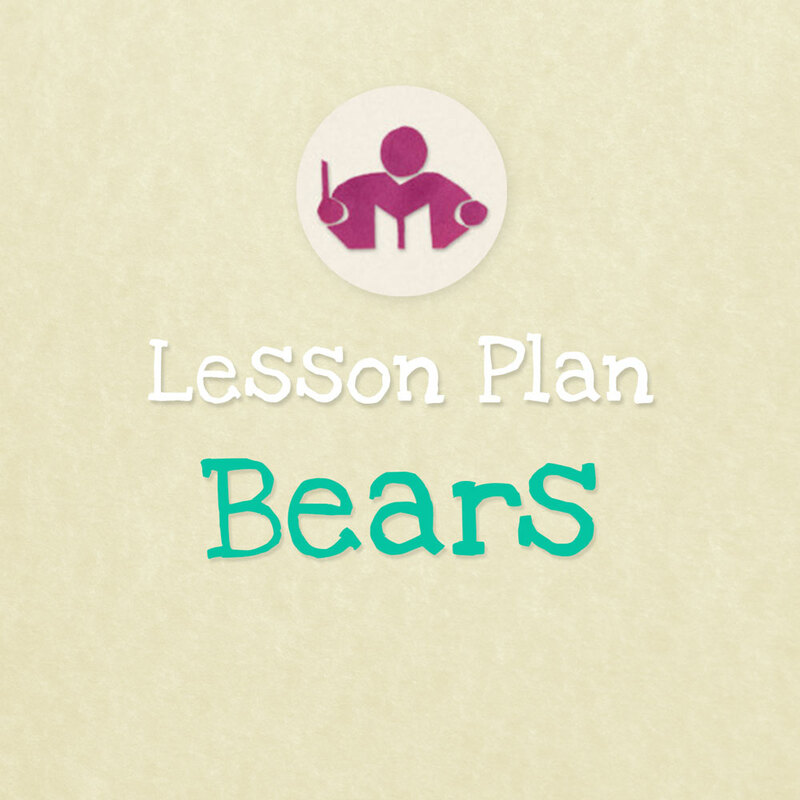 The bears lesson plan has something for everyone, from the simplest tickle rhymes and action songs for the littlest ones to imaginative sound stories and rhythm guessing games for older children, there is plenty of musical fun to keep everyone happy. It appeals to a wide age group from 1 to 7 year olds and is 10 pages long; it includes sheet music, flashcards and a convenient summary sheet to take to the class. 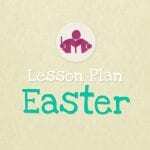 All children love their teddy-bears – and so this week’s lesson plan is one that goes down particularly well. From the simplest tickle rhymes and action songs for the littlest ones to imaginative sound stories and rhythm guessing games for older children, there is plenty of material to keep everyone happy. 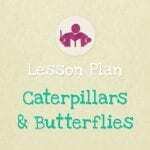 This lesson plan appeals to a wide age group from 1 to 7 year olds and is 10 pages long; it includes sheet music, flashcards and a convenient summary sheet to take to the class. Singing together and joining in with the actions.